What is it going to take for parents to take a stand and raise our children? Are we afraid of our children, or do we not care? Pastor Doug says parents are too busy to stop and deal with the issues. Is that true, and if it is, what else do parents have going on that is more important than your own child? In today’s American culture, we are so self-focused that when a woman finds herself pregnant, she plans the date of the birth of her child. We can go to our doctor and request a date to be induced so that the birth falls in line with the plan. We have six weeks of family leave and so therefore, it has be really calculated to all work out. I’m 47 and I remember women being 3 weeks late to give birth or three weeks early. Not so much anymore. If we go a few days past our due date, we asked to be induced. The clock is ticking. We need to speed the process of growing up because in our fast-paced lifestyle it has to fit in. Then the guilt sets in for all sorts of reason. Maybe you had a terrible childhood where you had to get a job at 16, so you vow never to do that your child. Maybe you grew up without all the latest gadgets so you have to make that up to your child. Maybe your parents told you no about some activities that you wanted to do so you have to live vicariously through your child. So we make little idols of our children. How often have we heard these words, maybe from our own mouth when things aren’t going well? My child is so smart that he fails all of his classes out of sheer boredom because the teachers don’t motivate him. My child is so misunderstood and they pick on him because of_________ (you fill in the blank). My child is strong willed and I don’t want to change that because he’ll need it in life. So rather than fight with him, we come to agreements. Most people are jealous of my child because they are so (beautiful, talented, smart) that they mistreat them. My child has been through so much in his life that he is entitled to act out. Please realize that these are all excuses that we use to excuse not the child but us as parents from doing our job. We blame the school, we blame the church, we blame the friends, but the responsibility is ours and solely ours. 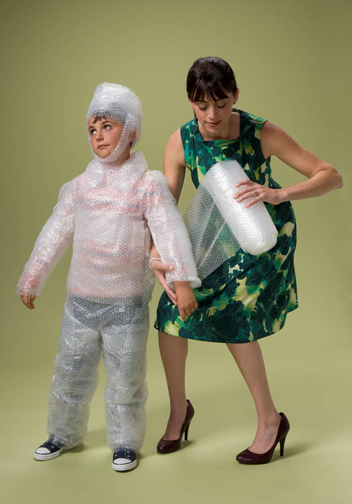 In our effort to insulate our children from any bad things that may happen in life, we don’t prepare them for life. Basic life skills are not taught. Being truthful, honest, honorable, or moral may hurt our child’s feelings, so therefore we abdicate our responsibility and go on the attack of anyone who calls them on any of their behavior. So why do you think we are neglecting those obligations or why are we trying so hard to pass the buck? I’ll talk about my thoughts on this next time.